Facebook just bought WhatsApp, paying $16bn in cash and stock and $3bn in RSUs. 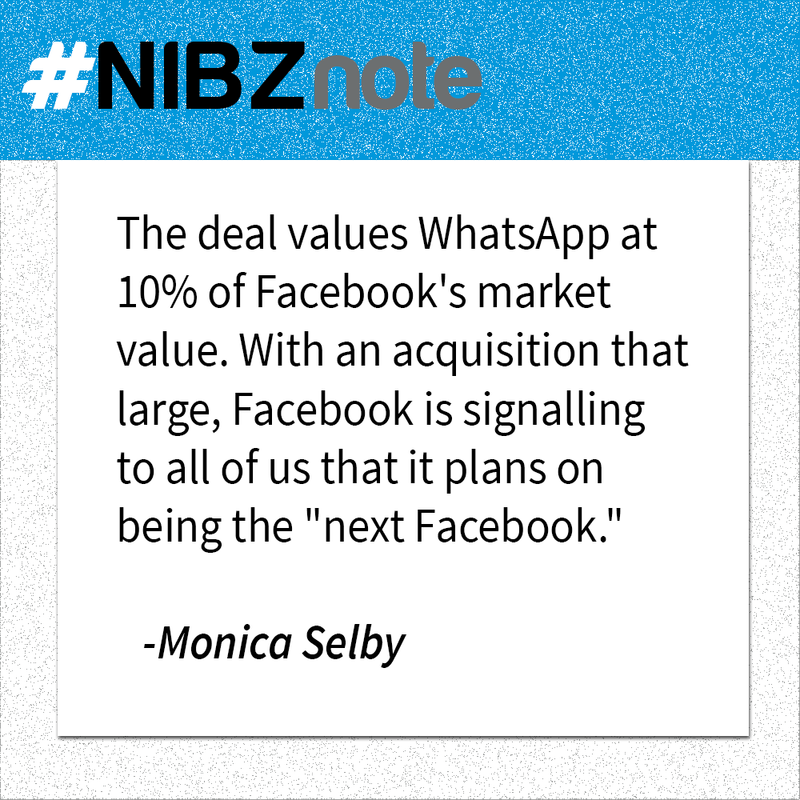 WhatsApp has 450m active users, of which 72% are active every day. It has just 32 engineers. And its users share 500m photos a day, which is almost certainly more than Facebook. This is interesting in all sorts of ways – it illustrates most of the key trends in consumer tech today in one deal. First, it shows the continued determination of Facebook to be the ‘next’ Facebook. It’s striking to compare the aggressive reaction to disruption shown by Google, Facebook and other leading web companies today with how some of their predecessors a decade ago stumbled and lost their way. 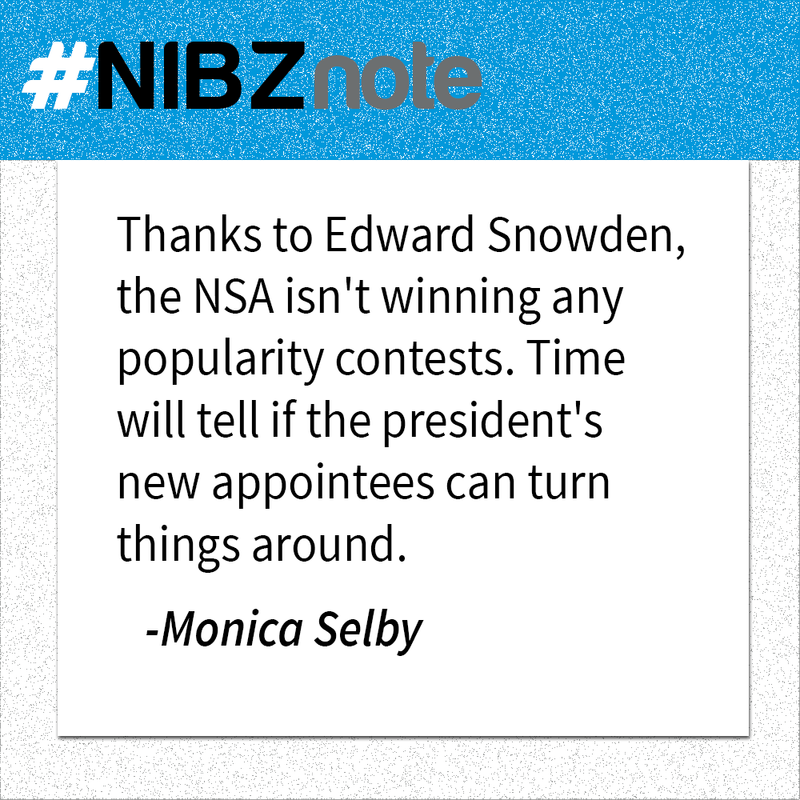 Will a New NSA Chief Lead to Real Reform? President Barack Obama plans to nominate the Navy’s cybersecurity chief to become the next director of the National Security Agency and the commander of the U.S. Cyber Command. Vice Adm. Michael Rogers, currently the commander of U.S. Fleet Cyber Command, will be named to the post, said Defense Secretary Chuck Hagel on Thursday. If confirmed by the Senate, he will succeed Gen. Keith Alexander, who has held the NSA post since 2005. “This is a critical time for the NSA, and Vice Adm. Rogers would bring extraordinary and unique qualifications to this position as the agency continues its vital mission and implements President Obama’s reforms,” Mr. Hagel said. Mr. Hagel also said that a civilian official, Rick Ledgett, would become deputy director of the NSA. 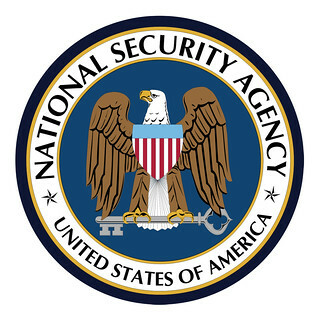 Mr. Ledgett currently serves as chief of the NSA response unit handling the fallout from the leaks by former agency contractor Edward Snowden. Mr. Ledgett’s appointment doesn’t require Senate confirmation. Is Your Startup’s Founder Paying Themselves Too Much? We’re all familiar with some of the stereotypes of 20-something founders at mega-financed, VC backed startups. Too often parties, fast cars, and fancy restaurants come into the picture. We all know that’s not really accurate, though. In fact, last week we talked about how a majority of founders pay themselves less than $50,000 a year. Especially in places like the Valley and New York, that doesn’t go very far. Location isn’t the only factor that affects salary, though. What about age, experience, and family responsibilities? Oh, yeah, and revenue. 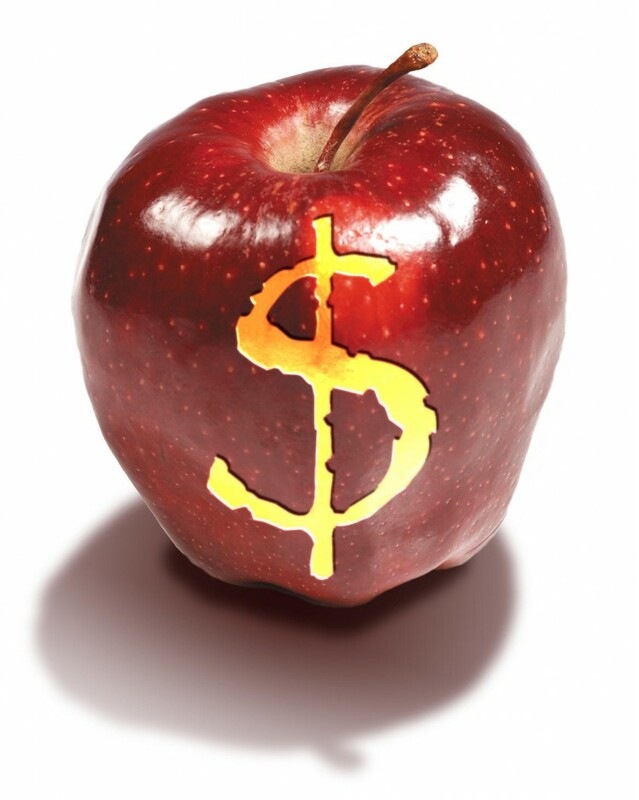 How exactly does the “R” word affect founder salaries? 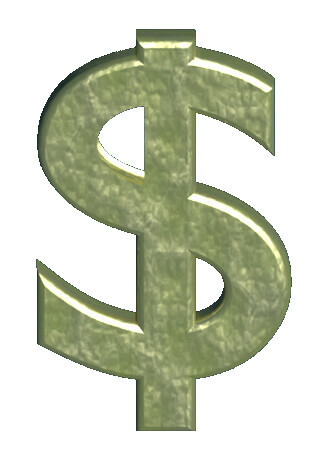 It turns out, according to Compass, monthly revenue is the most important factor in determining a founder’s salary. Until a company breaks $10k a month, most founders are still in the less than $50k range. When monthly revenue tops $1 million, founders seem to be more willing to increase their salaries above $100k a year. The correlation really seems pretty obvious. If founders are fighting for every monthly penny, they’re less likely to want to pay themselves higher salaries. Company growth comes first. However, there’s obviously a point at which the company can grow AND the founders can pay themselves a living wage. That’s what we like to call the sweet spot. Revenue was a big factor in founder’s salaries, but it wasn’t the only one. 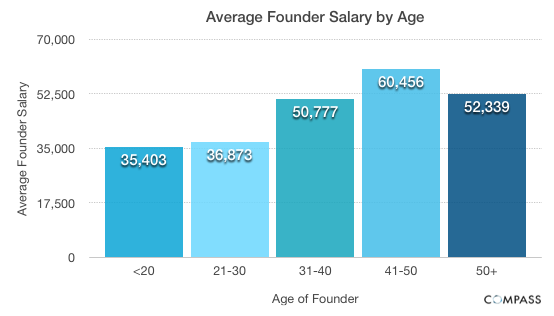 Older founders pay themselves 71% more than younger founders, even though that is still just slightly more than $60k a year. Hardly raking it in or anything. While it’s unfair to make blanket statements, it’s probably fair to say that younger founders can generally live on less. They usually don’t have kids or mortgage payments, and for the youngest set are still on Mom and Dad’s insurance. On the flip side, founders over 50 are likely to have savings or other sources of income and can therefore afford to take a smaller salary. Both Compass studies come from self-reported data, so some of it is to be taken with a grain of salt. For example, they found that 78% of founders are under 40. That’s not really a full picture of startups, as Darmesh Shah points out. Neither Compass study controlled for VC funding, either. It’s safe to say a series A company will be paying its founders more than a bootstrapped one will be. What these studies do,though, is give us a baseline for founder salaries. That helps us have perspective on some of the rigors and sacrifices starting a company requires. It also reminds us that the rich technobrat is probably a figment of our collective imaginations. The common theme in the startup world is that it’s very hard to raise money outside of Silicon Valley. But, let’s be real here. It’s really hard to raise money inside the Valley, too. No one said entrepreneurship was easy, and sometimes the best things are difficult to accomplish. Sometimes, though, it’s nice to see other companies doing it. Whether it’s a seed round or an IPO filing, watching other companies succeed can be a good reminder than we can, too. GROUNDFLOOR, based in North Carolina, raised $125,000 in a seed round. Founders Brian Dally and Nick Bhargava are building a new way to invest, starting with real estate. “The banks aren’t invited, but you are,” it says on the website. The two men have plenty of experience between them, and if you’re interested in investments, you should check them out. Traxo announced a $4.2 million Series A on the company blog last week. Part social network, part travel itinerary, the Dallas-based company is looking to make the travel process easier. KidsLink calls itself a “family management tool.” Parents can aggregate and organize essential documents and receive alerts about milestones and seasonal events. The team at KidsLink sees their product as a great solution for the lack of technology in most medical and educational institutions. The Atlanta-based company announced $1 million in funding. Nextly offers a new browsing solution for online content. You can follow streams and save pages to your collection. The Boston-based startup is a well-designed competitor to StumbleUpon. The $600k in another seed round, and are already backed by prominent angel investors like Dharmesh Shah of Hubspot. NoWait is an iPad app that allows restaurants to text customers when their table is ready. With offices in Pittsburgh, New York, and (soon) Austin, they are definitely everywhere else. The company raised a $1.9 million Series A. So, take heart, founders everywhere else. With a great solution and a great team, it is possible to raise money outside of Silicon Valley. However, as these founders probably know, raising money just means the work can get started. 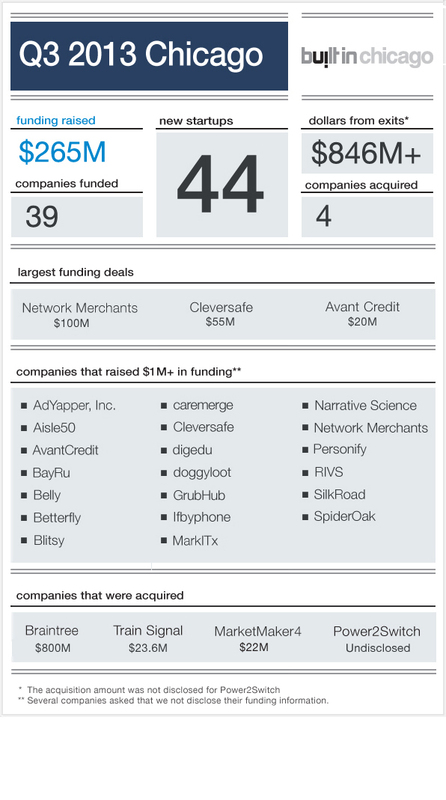 *All funding news and most numbers came from the Mattermark newsletter. There’s already a lot happening at Everywhere Else Cincinnati, and we’re not even through the first morning! We’ve talked about the new Startupland documentary before. The new movie, set to premiere in February, chronicles the lives of startup founders going through The Fort accelerator in Washington, DC. It’s been quite a summer for Justin Gutwein. He finished filming the movie, closed out a successful Kickstarter campaign, and is now wrapping up post-production on the documentary. His team has also grown, they’re adding a few new interviews to the documentary, and finalizing the tour schedule. Most people would think that’s enough going on, but entrepreneurs know we’re never too busy for another great idea. Today at Everywhere Else Cincinnati, Gutwein announced a first of its kind Vine Pitch Contest. It’s simple enough to enter. Just record an 8 second pitch on Vine and mention @startup_land and #VinePitch. 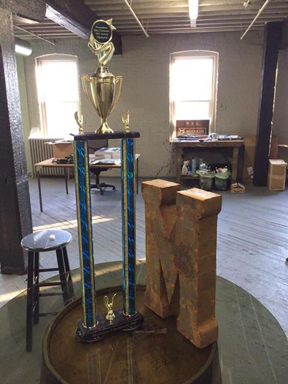 At the end of the month, the Vine with the most (real) retweets will win an iPad. And you thought an elevator pitch was hard! For all the rules and official stuff, head over to the Startupland site. The first contest opens tomorrow, October 1, and closes on October 31. The St. Louis startup that’s changing the in-store experience for everyone has just closed a massive series A round. 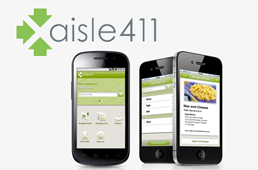 Aisle411 is an interactive indoor mapping startup for grocery stores and other places where you need to locate things on an indoor map. The St. Louis based startup has raised $10M since its launch in 2008. This latest round of funding came from Google’s Don Doge, Plug & Play Ventures of Silicon Valley, Cultivation Capital and St. Louis ArchAngels. In addition to the funding the company already has some big partnerships in place including one with Walgreens, Home Depot, Schnucks, and Stop and Save. While people immediately recognize the need for Aisle411, the company is still working on aggressively building scale and going global. Over the past few months, we’ve been part of an amazing partnership with the Young Entrepreneur Council. 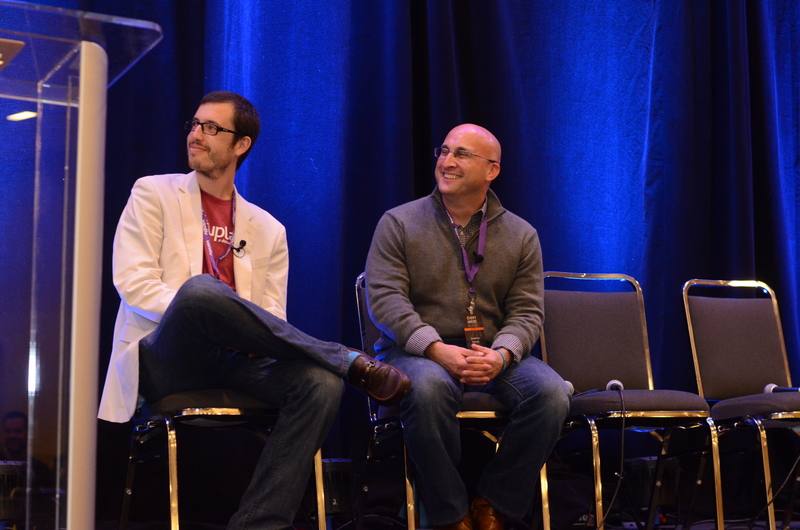 The YEC provides some great content, including many of our startup tip stories. 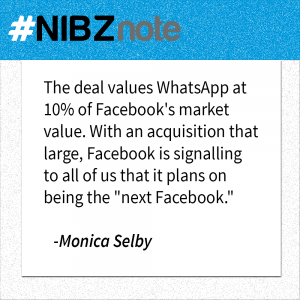 The best part is that many of their members are founders of startups we’ve covered here at Nibletz. Founders like Danny Boice (speek), Neil Thanedar (LabDoor), Derek Flanzraich (Greatist), and many more are members of the invite-only organization comprised of the world’s most promising young entrepreneurs. Now, we’re proud to announce Scott Gerber, the founder of that organization, will be one of our lead keynotes on Tuesday October 1st during Everywhere Else Cincinnati. Scott is a huge advocate for young entrepreneurs and ending youth unemployment through entrepreneurship. In addition to founding the YEC, he is the author of the book Never Get a “Real” Job. 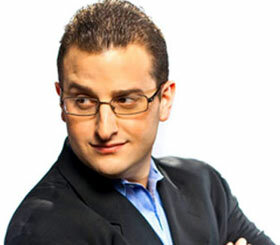 He is also a serial entrepreneur, internationally syndicated columnist, and the host of Founders Forum on Inc.com. Scott has been featured in the New York Times, Wall Street Journal, Washington Post, Bloomberg, Fortune, TIME, CNN, MSNBC, CNBC, Reuters, Mashable, BBC, NPR, Forbes, The Daily Beast, CBS News, US News & World Report, Fox News, Inc, and Entrepreneur. He has been honored by NASDAQ and the White House. As entrepreneurs get younger and younger, it’s a real privilege to have Scott participate in the conference. 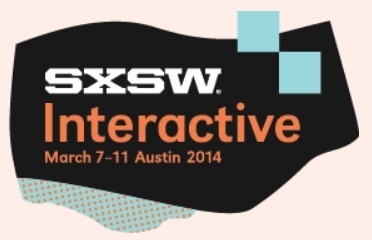 Get your early bird attendee ticket or startup avenue booth below. Early bird pricing only runs until Labor Day. Doggyloot, an internal project at Chicago’s Sandbox, a startup incubator of sorts, has just closed a $2.5 million dollar round. 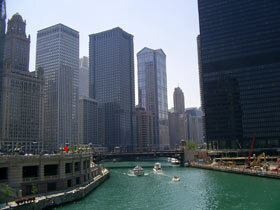 The company was founded in 2011 and already has 700,000 subscribers according to Crain’s Chicago Business. 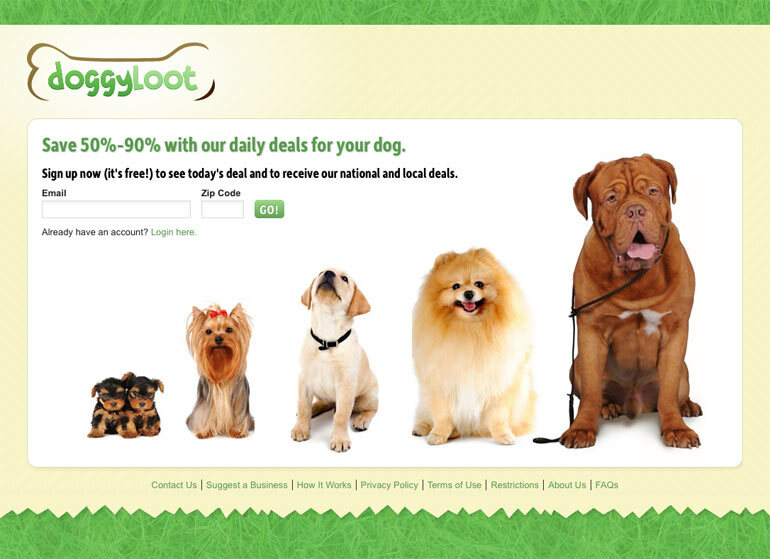 Doggyloot subscribers get access to flash sales on products they need for their animals. It’s a modern day pets.com complete with all of the things that are making e-commerce startups successful in 2013. To add to that success the company is led by former Orbitz guy Jeff Eckerling. Although pets.com was one of the biggest victims of the dot com bubble, the pet industry is stronger than it’s ever been. It’s a $50 billion dollar a year industry with that doubling over the last decade. Pets.com closed in November of 2000. “There are over 50 million households in the U.S. with dogs. That’s more than have kids under 18,” Eckerling said. He’s no stranger to the flash sales market either. 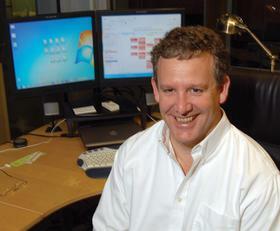 He developed the flash travel site BonVoyou which was acquired by HauteLook. The Triangle Startup Factory, the premiere acceleration program in North Carolina has made a slight change in their name and announced their fall class. The accelerator program will now be know as just “The Startup Factory” dropping the word “triangle” from it’s name. The news about the name is no surprise. Earlier this month we reported that MapQuest co-founder and Startup Factory co-founder, Chris Heivly was speaking at an event in St. Louis, which reportedly could be paving the way for a new Startup Factory branch there. Heivly was very impressed with all of the efforts the St. Louis community has already focused on startups. In addition to possibly expanding out west to St. Louis, the Triangle Business Journal reports that Heivly is excited about the announced expansion of the American Underground, HQ and the new ThinkHouse project. Here are the five startups selected for the fall cohort at the Startup Factory. HomeWellness: A technology company creating “building science-based software,” programs that help employees improve the comfort, energy efficiency and air quality of their homes. By now we all know about the movie MoneyBall that chronicled the way an economist set forth a new analytical approach to scouting vs the gut instinct of decades past. Being Memphis-based we’re seeing that all with our own Grizzlies, who’ve gone the analytical route. Although the naysayers in Memphis doubted this method last February when our star was traded to the Raptors, the team finished with the best record in franchise history. Does that method work, absolutely. Now what if you could take that analytical approach and use it with almost any data point in customer analytics? Using the Lytics tools, users can dive deeper into the view of their own customers, rather than taking a tiny sample of data and moving forward with a marketing campaign, direct mail, or engagement on a hunch. Lytics collects, analyzes, and consolidates data from web, mobile, email, social, or any integrated system such as ExactTarget, SalesForce, Eloqua, SendGrid, Urban Airship, Push.io. The result is a powerful solution that enables marketers to segment data from any source, create targeted audiences and trigger highly relevant interactions with consumers in real time. This powerful and intelligent data form was enough to garner a $2.2 million dollar seed round lead by Rembrandt Venture Partners. Voyager Capital also participated in the round. One of the top cable providers and two major retailers are currently in a private beta with Lytics. The company plans to use the funding to hire staff, accelerate development, support, and grow customers.